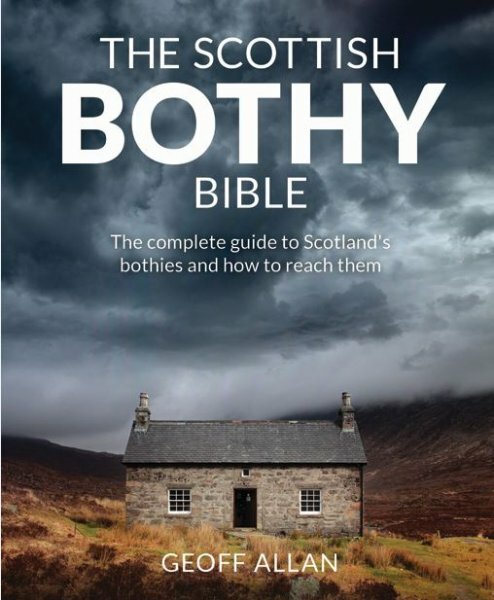 This first ever guide to Scottish bothies reveals the country's unique and often hidden network of bothy cabins and mountain huts. Scattered across Scotland's most beautiful landscapes, these evocative abandoned crofts and farmsteads are free to stary in and offer a chance to experience the ultimate in wild adventure living. Includes all of the Mountain Bothy Association's 81 bothies and many other lesser-known gems. Stunning photography throughout captures the spirit of bothying culture and Scotland's wildest places. 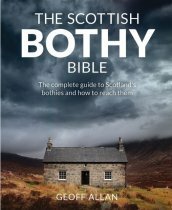 Engaging travel writing documents the fascinating history of each bothy and the adventurers who use them. Detailed information on locations and approach routes - by foot, bicycle and canoe - with nine supporting maps provides everything you need to find them, and the book highlights the best bothies for Munros, beaches, seclusion and families.